As many of you will be aware, Homes England (formerly The Homes and Communities Agency) has informed Cowes Harbour Commission (CHC) that their East Cowes development partner Victoria Quay Estates Limited (VQEL) has decided they are unable to proceed with the Victoria Quay development and will be terminating their agreement with Homes England. 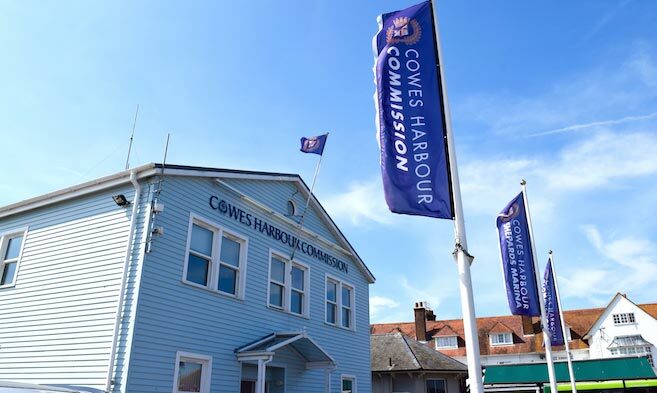 CHC understands that Homes England will now require a review period to determine the options and way forward for the East Cowes Regeneration and Outer Harbour developments. 1. VQEL ongoing delays, lack of communication and visibility of any real activity commensurate with the start-up stages of such a major development. 2. 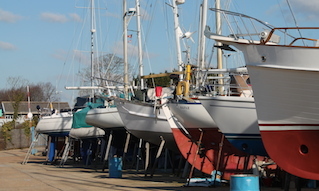 Since the original marina concept and planning permission the economic climate and marina market demands had changed and softened, which raised questions about the current viability in today’s market and in particular whether there was still the demand for a marina the size planned for Victoria Marina. CHC have always been committed to finalising the Harbour infrastructure agreement that would have provided up to £2.86 million funding from the developer towards the harbour infrastructure. However, despite best efforts, CHC were unable to conclude the Harbour Infrastructure agreement with VQEL as reported to stakeholders in our October E newsletter as there were a number of significant and material outstanding issues that VQEL were not prepared to discuss. 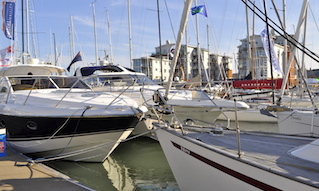 CHC has, over a period of 10 years, invested over £4.6 million into the Outer Harbour Project to maximise the potential of Cowes Harbour and its adjacent waterfront marine employment sites for the long term economic future for all harbour and Island stakeholders. CHC realise the strategic importance of the Venture Quays site to the long term future of the harbour and marine employment and therefore is committed to securing its future in the best interest of the harbour and local stakeholders. To this end, CHC has already proposed to Homes England an “Island partnership delivery model” with CHC working in partnership with the IWC to deliver the key local and harbour investment objectives for the harbour and local communities. CHC has reiterated to Homes England the Commission’s ongoing commitment to working in partnership with the government, the Isle of Wight Council and other relevant parties on the Outer Harbour Project, to maximise the long-term investment benefits for the Harbour, and the local and Island economy and employment. As a significant part of the Outer Harbour Project, CHC is in final contract negotiations for dredging works for the new Eastern Channel, in line with CHC’s priority and overriding responsibility for navigational safety and strategic objective to deliver improvements to harbour access. 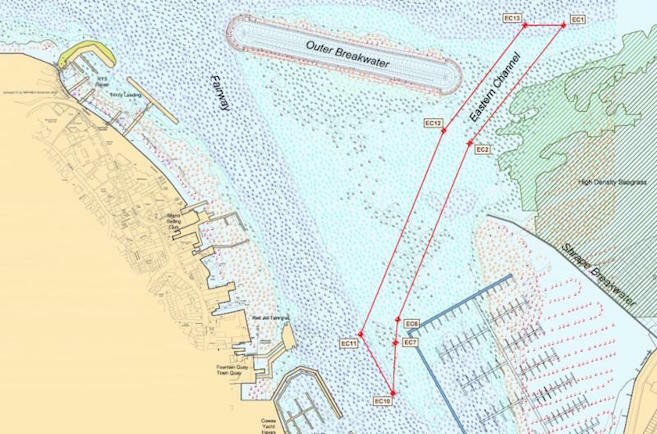 The new Eastern Channel will provide a minimum of 2.25m (below chart datum) channel, and a more direct route to the Solent than the current Small Craft Channel, allowing smaller vessels safe access to and egress from the harbour, minimising potential conflict with the larger ferry and commercial traffic movements. The Eastern Channel dredge works will commence in January 2019 and be carried out before the end of the MMO (Marine Management Organisation) consented window that runs through to the end of March 2019. The dredging can only be done over the winter due to the presence of the eel grass beds off East Cowes. The Board of Cowes Harbour Commissioners approved the upfront funding of the Eastern Channel dredge, recognising that under the government’s ‘Guidance for Trust Ports’ the dredging works will be considered as a “stakeholder dividend project”. 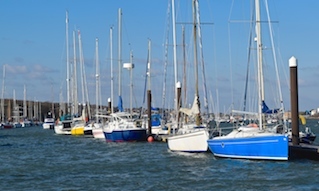 Prior to the works commencing a Cowes Harbour LNTM will be issued to inform all stakeholders of the dredging process, timeline and any exclusion zones that may be temporarily in force.